Realme continues to surprise its Filipino fans with the sale of one of their midrange stars, the Realme 3. Expect the unit to go on sale during Shopee’s Summer Bazaar on April 4 starting 12MN for a discounted rate of P6,490 (from P6,990). The brand saw fit to continue the promo after Realme 3’s record-breaking title as the fastest-selling smartphone under P10,000 during Shopee’s March 25 flash sale. 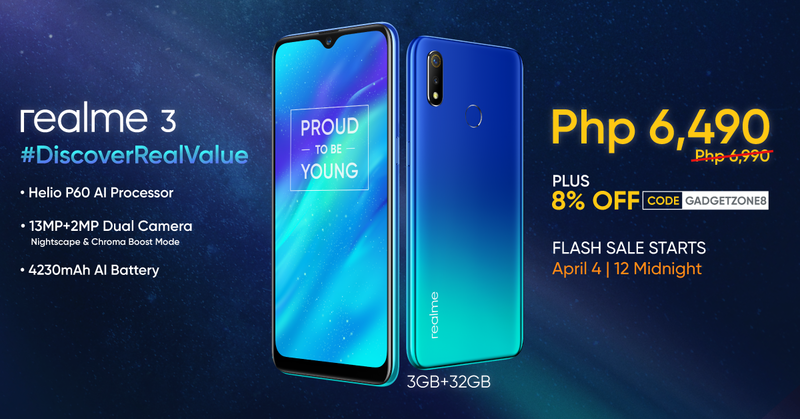 In addition, there’s an even bigger treat for first time Shopee consumers as they get to receive further discount; the Realme 3 will be on sale to them for P5,970 via the promo code GADGETZONE8. 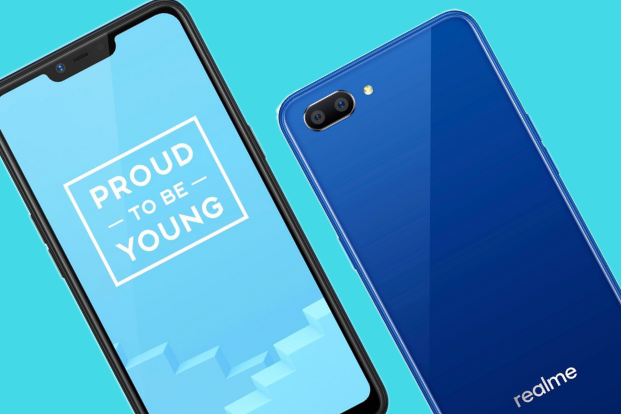 Fans will also get a chance to avail of the Realme C1 starting 2PM from its original price tag of P5,990 to an affordable P5,290 markdown. Shopee’s 4.4 Summer Bazaar is not without huge surprises of its own as they’re also giving away huge prizes including round-trip tickets to El Nido, P100,000 cash, and P4 million Shopee coins on Shopee quiz. With extra treats this big, you sure won’t go home empty handed.